The Andaman Islands offer innumerable reasons to charm every tourist all year round. 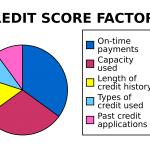 Being a tropical region, the temperature of Andaman remains nearly similar throughout the entire year. The sunny skies, shining blue seas, and mild warm weather never cease to amaze the visitors. Although you can enjoy most of the activities in Andaman during any month of the year, still there are some best months to visit this secluded paradise. The best season to explore the Andaman Islands begins in October mainly because of the Dussehra festival. Andaman Islands house a huge Bengali population. So, Dussehra, being the most popular festival of Bengalis, is celebrated with a big bash in Port Blair and Havelock Islands of Andaman. In December comes the biggest party season! Yes, Andaman Islands become the tourist hub with a vibrant nightlife during Christmas and New Year holidays. So, the best time of visiting Andaman lasts till February. 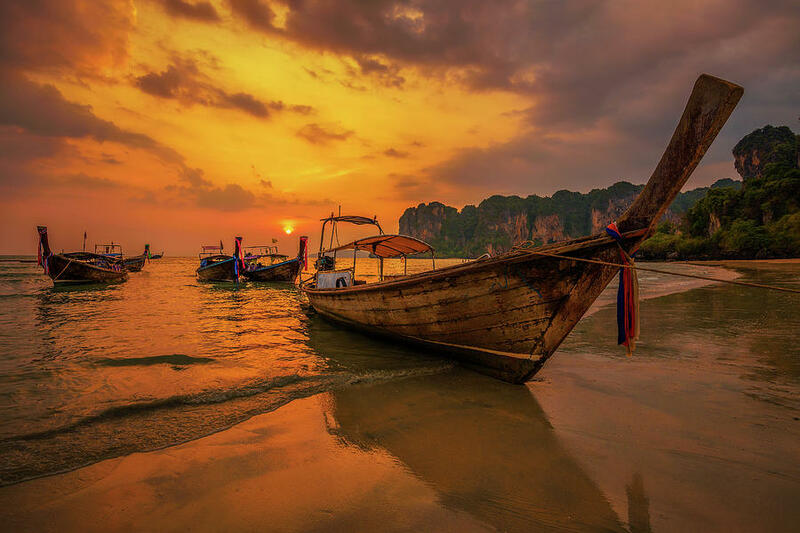 People usually buy Andaman tour packages in advance for these months. The temperature of the Andaman Islands ranges from 20 degrees to 30 degrees in winters. 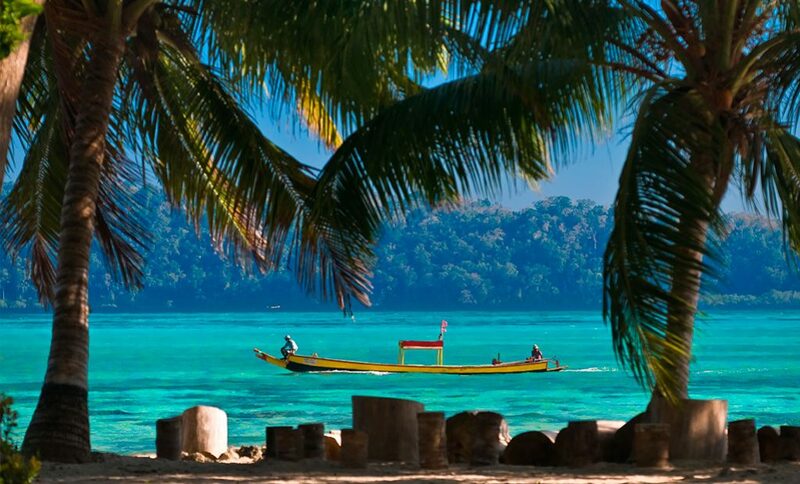 The winter months are known as best to plan a trip to Andaman also because of clear sunny weather. The sea water becomes clearer with the highest visibility during these months mainly due to the low humidity level. So, it means you can do all the activities and sports which the Andaman Islands offers in the winter season. Let’s sort out some best activities for you which will make your Andaman winter trip a success! Chilly shivers should have passed through your bodies while thinking about water sports like scuba diving or snorkeling in the month of January. But you won’t feel the same after entering the picturesque islands of Andaman. As we told earlier, the weather is quite warm during the winter months in Andaman. So, you must conquer the depths of Andaman seas through scuba diving, snorkeling, and other water sports. 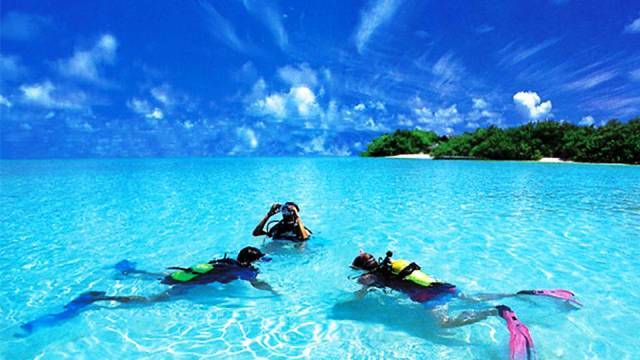 The clarity level of waters will give you best ever experience of diving at this time. Add one more never to miss in winter activity to your list. We are talking about the glass boat ride at Port Blair. Watch every activity of the huge water animals secretly from your glass boat. Shhh! They don’t know about it. You must have walked on water fish background floors in aquariums. But the experience of having hundreds of various fish species beneath your feet will be totally unique. There are many other options if you don’t want to actually get into the water. You must not miss the breath-taking water views during clear water visibility of winter months. This semi-submarine ride will give you a chance to click the best pictures of your Andaman vacation. Explore the marine life of Andaman with your loved ones by embarking on the private semi-submarine boat. The beauty of Andaman Islands can be fully lived only after seeing the forests and caves of it. The Andaman Islands are well known for its mangrove forest and pristine caves. One can best adore the beauty of mangrove plantation during winters. An exciting boat ride through lush green forests will take you to the famous caves. 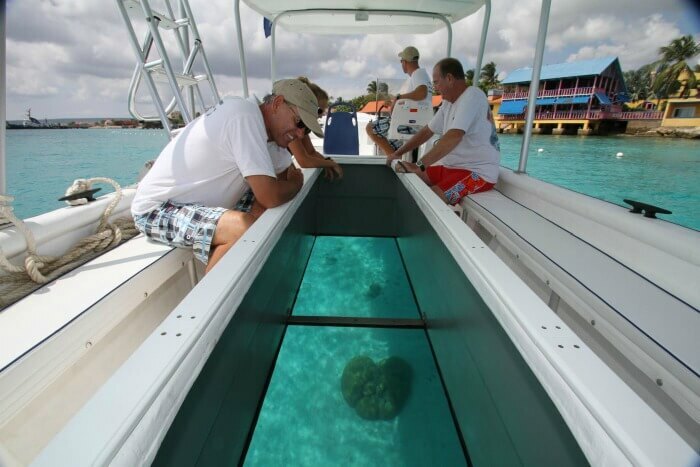 Spot some guests from the animal kingdom while going through these natural tunnels through the boat. 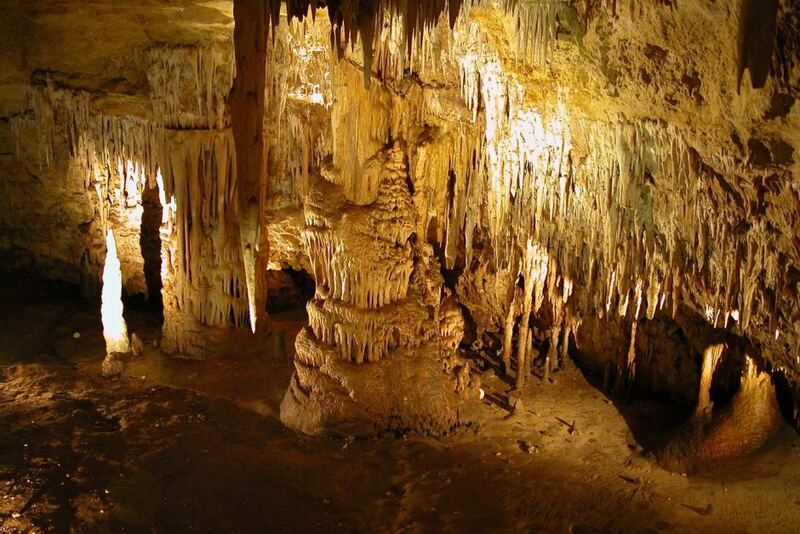 Capture the images of thousand years old stalactite formations in these limestone caves with your travel buddies! The nightlife of Andaman is not so famous during the summer or monsoon seasons. 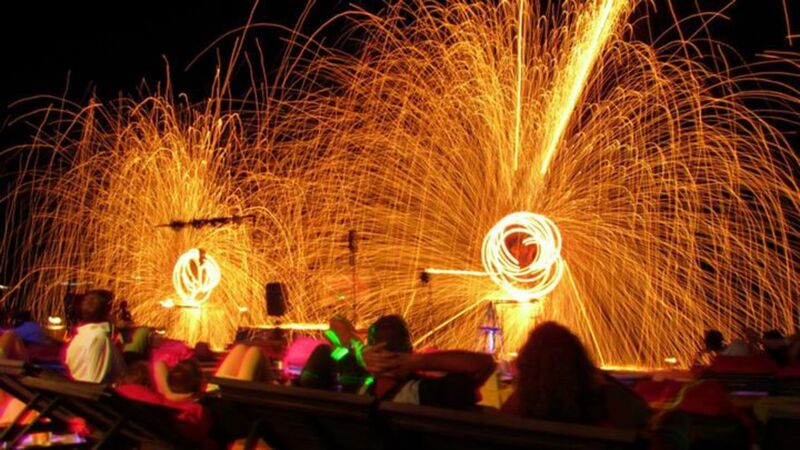 You are lucky enough to see the festival celebrations and party filled nightlife if you are going in the winter season. Every hotel and beach of Andaman makes special arrangements during Christmas and New Year time which will surely enhance your experience in Andaman. 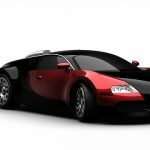 Yes, you will have to pay some extra amount during these days for all the activities. But it’s worth giving a try! This one is the best-fit activity for all the nature admirers. The out of the world panoramas of Chidiya Tapu will never let you blink! Spotting unique birds during the sunset will be an awesome memory to cherish. You can witness the sun going down inch by inch around 5 pm in winters. If you are only interested in bird watching, then the best time for your visit will be morning when birds are highly active. Understanding the history and culture of the place you are visiting helps a lot in making your trip memorable. 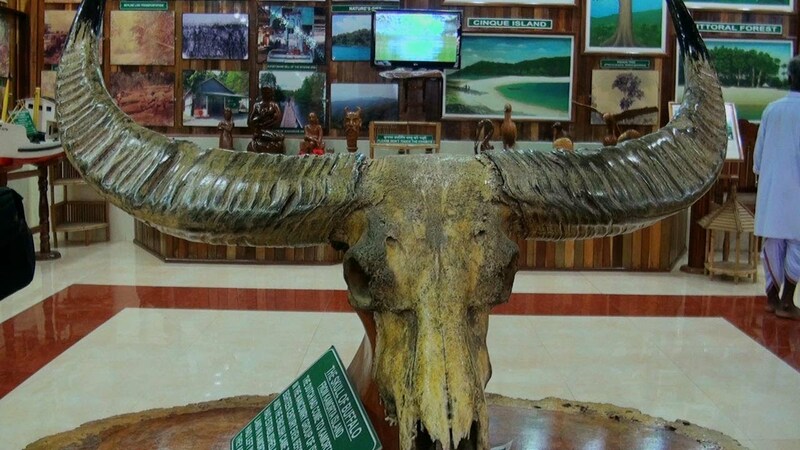 There are many such museums in Port Blair which you can visit to enhance your general knowledge about the Andaman Islands. One can find plenty of miniature models in these museums. They are constructed to spread awareness about marine life conservation and depict some unique coral reefs and species of flora and fauna. So, you can visit these in winters to decipher the natural beauty of Andaman Islands. The most popular destinations of Andaman are its beaches. You will find beaches and Islands at every location of Andaman. So, sunbathing or spending some good time on the beaches by making sand castles is not a bad idea. You can go to any beach of your choice as all of them will provide you with a visual treat. Apart from all these places, you can go on all the other tourist places according to your preference as you are going during the best time at Andaman. But, you should book your stay and tour well in advance as all such experiences won’t be available on the last moment. It’s advisable to plan everything or buy already planned Andaman tour package according to your interests. And hey! Don’t forget to capture your best moments in Andaman.